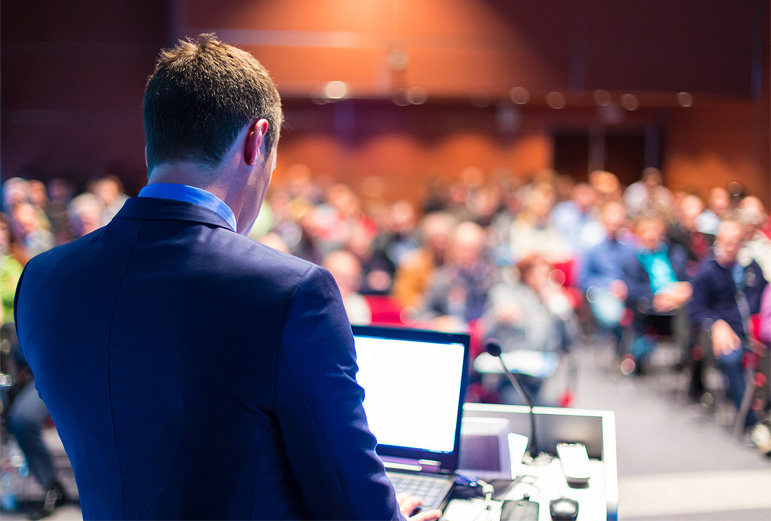 Interactive presentations are an unavoidable reality in today's business world. It is consequently essential to captivate one's audience with a unique and memorable presentation. A specialist in PowerPoint and Prezi presentations, the Dialekt agency can help you create your next best ever presentation! We are experts in the art of making your message clear, impressive and powerful through a professional, compelling, attractive and superior-quality presentation that our PowerPoint or Prezi designers can custom-create for you. Whether you're launching a new product or presenting financial data, your ideas deserve a superior-quality interactive presentation. Dialekt is the best choice when it comes to interactive presentation help. Provide a compelling presentation that your company or your customers will not ever forget! Doing business with Dialekt is choosing a customized and optimized professional presentation that meets your needs and expectations.